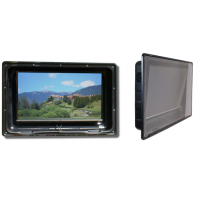 Relax outdoors with the Duratek Solutions outdoor TV for patios. 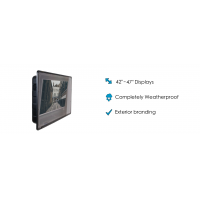 The 42” and 55” TVs are available with safety glass and a non-reflective screen. The TVs have water-resistant and dust-resistant properties that make them ideal for outdoor use. Each unit is equipped with a cooling fan and an auto-off feature. The TVs can withstand temperatures of up to 50 degrees. This makes them suitable for use in a wide range of weather conditions. The Duratek Solutions outdoor TVs for patios are ideal for use in pubs, gardens, and outdoor parties. Stunning display Full HD 1920 X 1080 LED display. 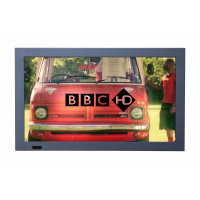 A variety of channels Built-in channels offer a huge range of television channels to choose from. The outdoor TV can connect to the internet. Different sizes Available as 42” and 55” TVs. Water-resistant and dust-resistant Protected from harsh weather conditions and hazardous areas such as Jacuzzis and swimming pools. Non-reflective screen The TV can be watched outside without glare from the sunlight. Safety glass Protected from harsh weather conditions and impact from objects. Internal cooling fans The TV can be used in temperatures as high as 50 degrees. Auto-off The TV automatically turns off when temperatures reach too high. Water-resistant controller An optional water-resistant controller is available. Screen size 42” or 55”. Screen resolution 1920 X 1080. Audio output 2 built in 8-watt speakers. Connections SD card, USB 2.0, VGA, HDMI. 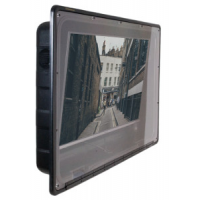 Included Screen, power lead, mount on rear, IP68 remote. 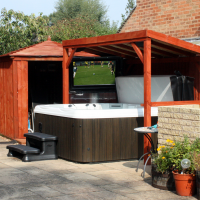 Get an outdoor TV for pool areas with a waterproof TV enclosure. 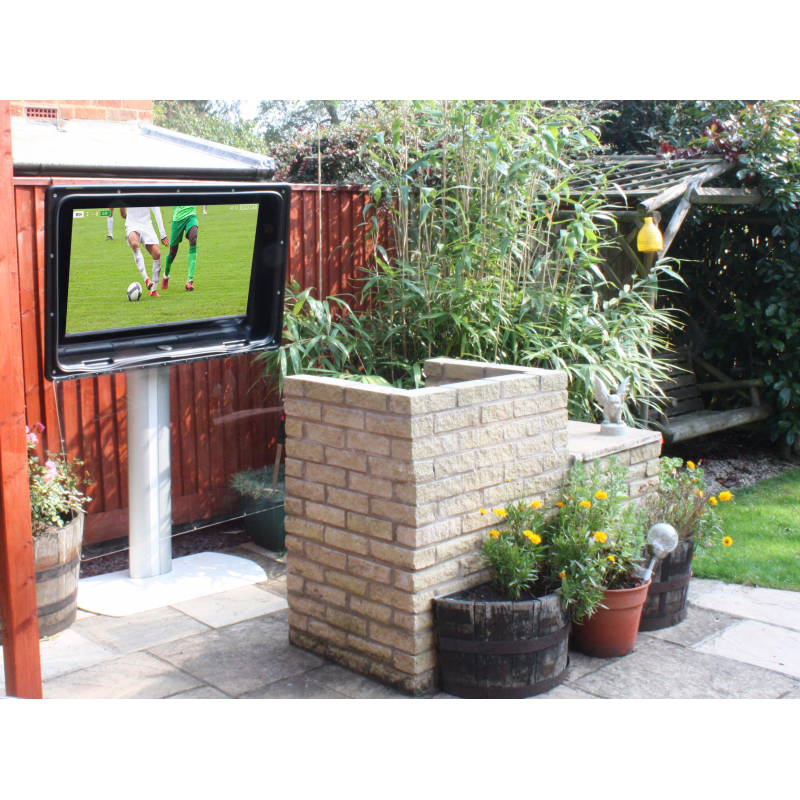 Waterproof outdoor TV enclosure. 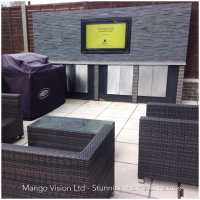 The ideal solution for your outdoor TV requirements.